Exclusive Australian agent for Anonimo. 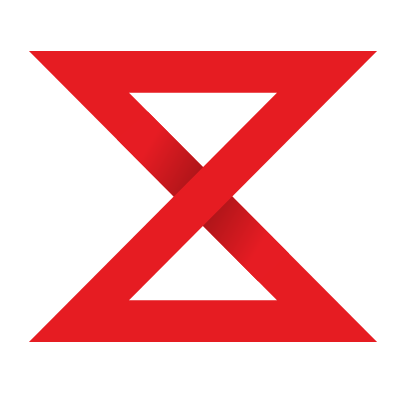 Official Australian agent for Klokers. Swiss Time Machine is a gallery and society for collectors, investors and watch enthusiasts in Western Australia. 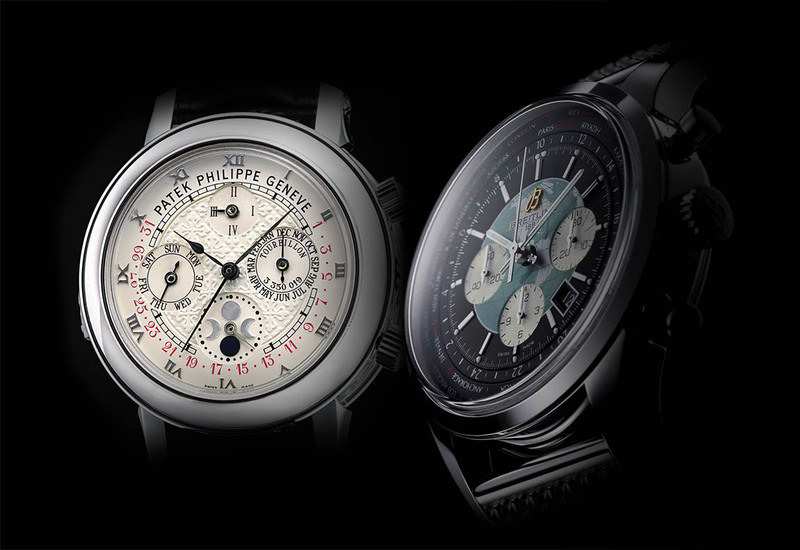 We buy, sell and trade in genuine and certified collectable time pieces. For an experienced and professional consultation on your next watch, contact STM for a global view with a local service. Sellita SW300 self-winding mechanical movement equipped with a Dubois Dépraz 2035M chronograph module specially manufactured for ANONIMO. Available in Australia exclusively through Swiss Time Machine. 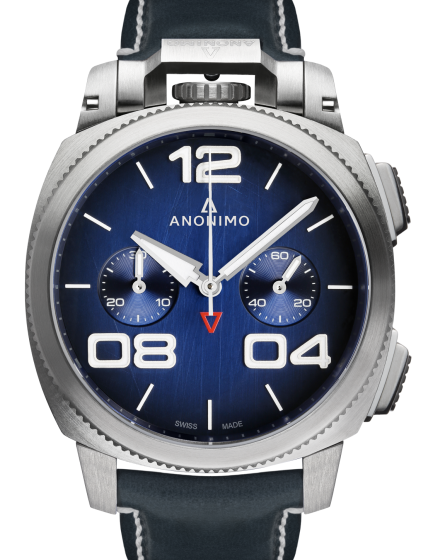 ANONIMO has made a name for itself in the uncompromising world of professional diving, particularly amongst the famous C.N.S. 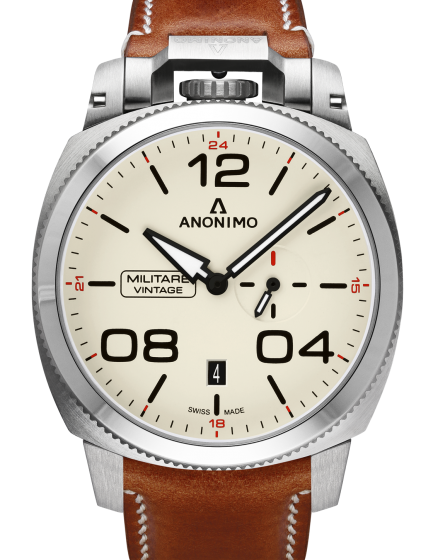 (Co-operativa Nazionale Sommozzatori), developing a watch able to withstand pressures of 120 ATM, equivalent to over a thousand metres, baptised the “Millemetri”. 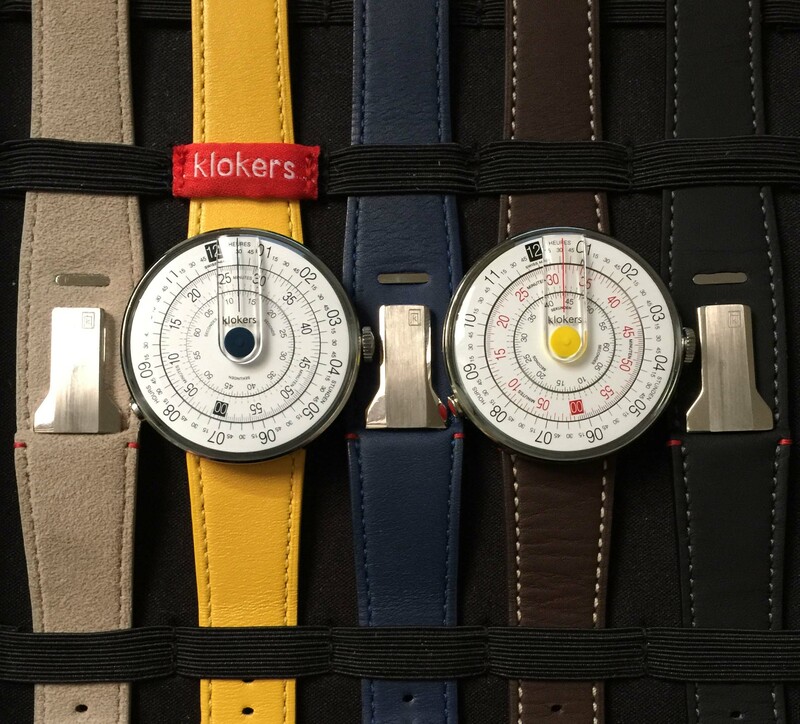 klokers offers you the possibility to create your own style: the watch-heads, the straps and the accessories are all interchangeable components. 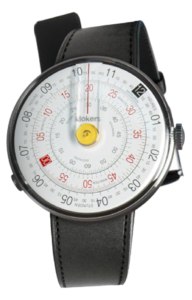 Each watch-head is attached to the strap by means of a patented system, the klokers key. 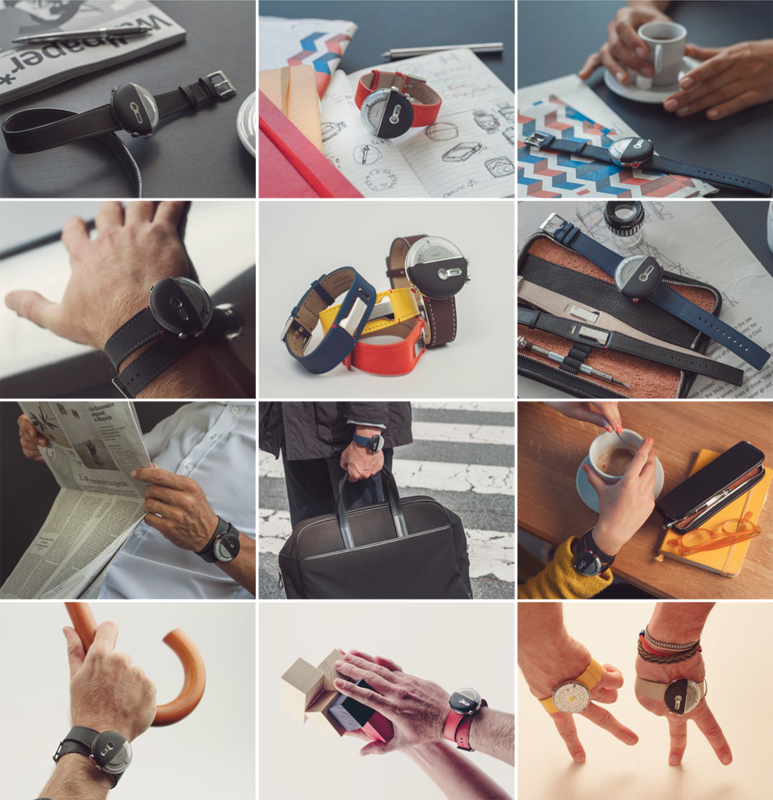 The combinations of watch heads, straps, materials, colours and accessories, etc., are virtually endless! 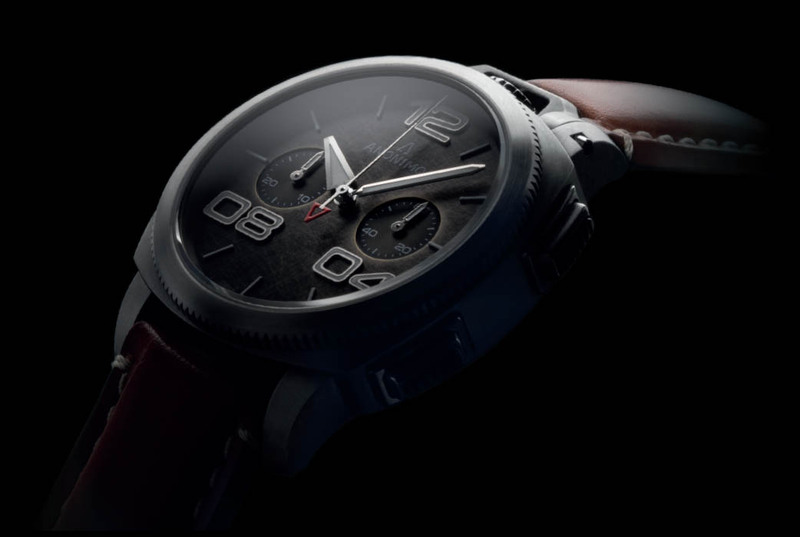 This also allows you to wear your watch the way you want, depending on the time of day: on the wrist, as a fob, on your desk or on your notebook. You are the owner and it’s your choice. Machines to travel through time. 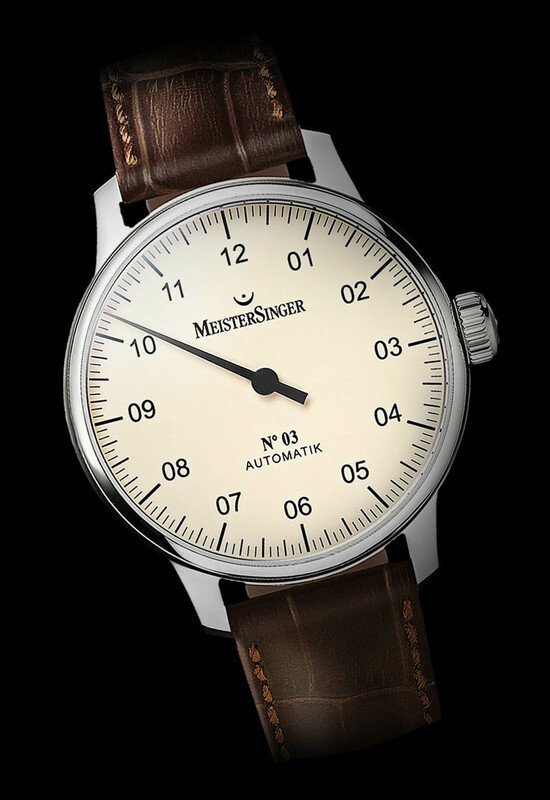 MeisterSinger. 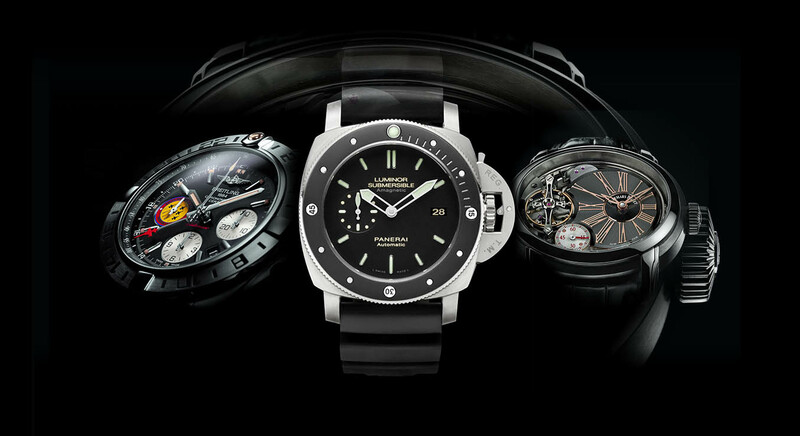 The brand synonymous with single-hand watches and a relaxed perception of time. 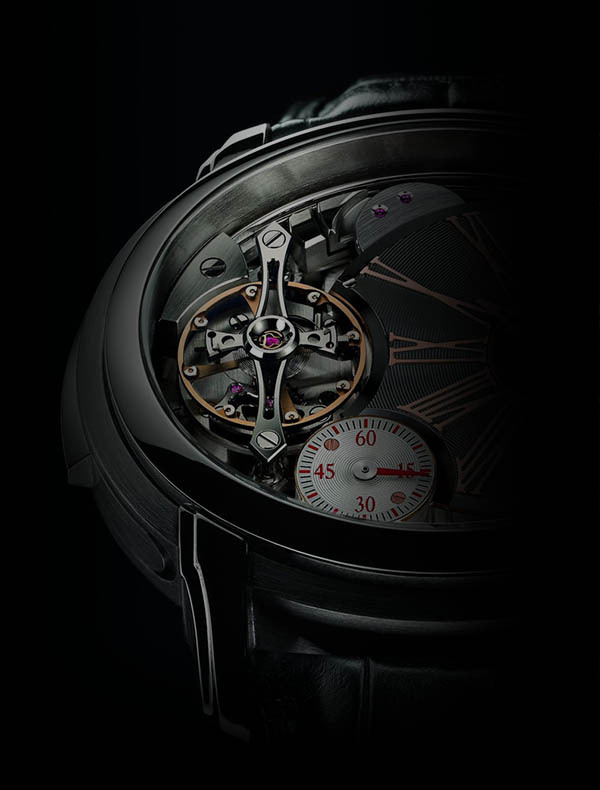 SWISS MADE featuring a unique self-powered illumination system. 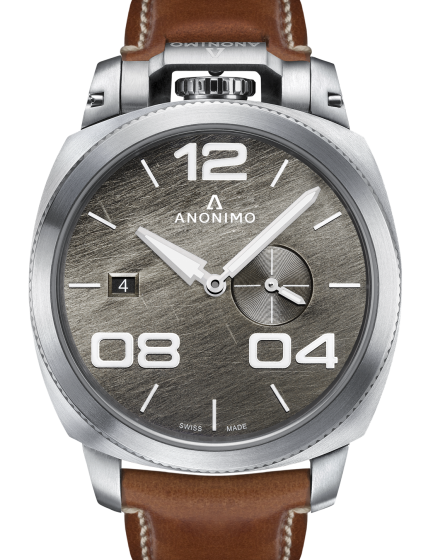 Without having to push a button or expose the timepiece to a light source, the time is continuously visible for up to 25 years. 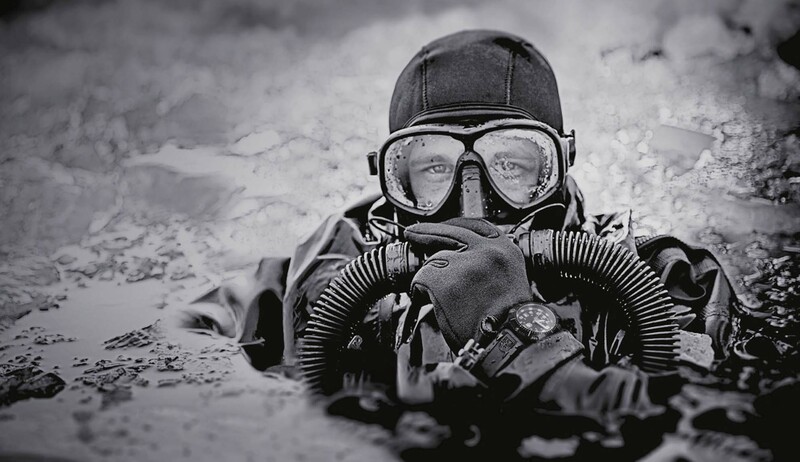 It‘s part of what makes these watches ESSENTIAL GEAR and why the United States Navy SEALs and other professionals worldwide have chosen Luminox.